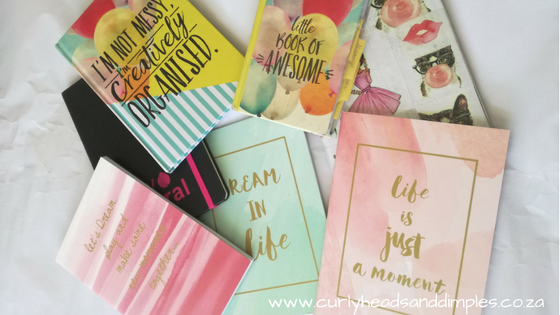 Blogging tips from some of my favourite bloggers. Well, this is kind of awkward. I was going to start this post of by saying “welcome to the new year” but I quickly realized that this is not my first post for the new year. Know what? I’m starting this post like that any way! Finding the time to write content for my blog – that I so desperately want to make a success of, is something I can only dream of. I’ve done so much research, read so many blog posts on how to make it work but all I come up with is more excuses and nothing gets done. Consistency is something I struggle with. I am always looking for tips and tricks on how to keep the content coming or how to plan ahead and actually get things done. A few months back I’ve reached out to a few of my favourite South African bloggers for some tips on how to stay consistent. And because they never make excuses (like me), they let me in on their tips and strategies so I can share them with you. According to Luchae of My Spreadsheet Brain, she too gets overwhelmed with everything she has to so for her blog. 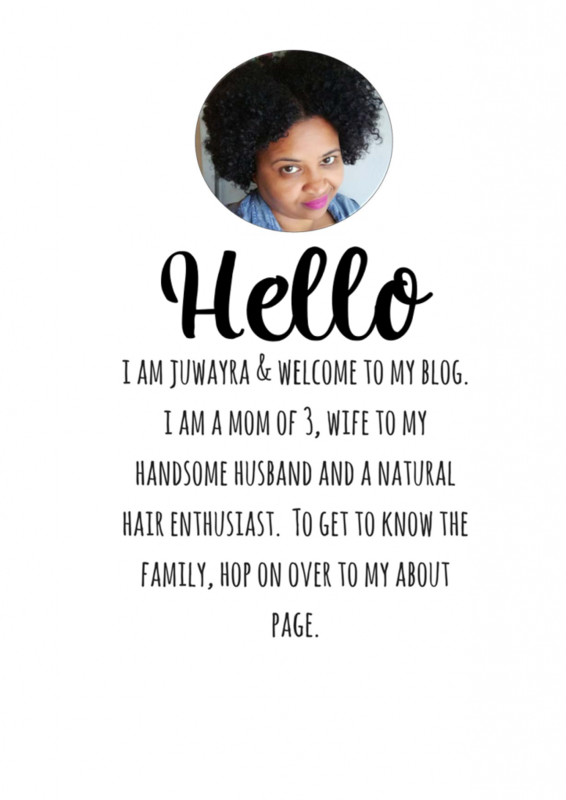 Being a mom of 4 and having to meet a brand’s deadline, she likes to make use of scheduling tools such as HOOTSUITE and BUFFER. Her primary way of staying focused and on schedule is prioritizing that what’s important by penciling it in her calendar. This way she can see when and where she have some free time for spontaneous posts. Hayley who blogs over at Hayley’s Joys says that if blogging should start to feel like more of a job to her, she’ll quickly loose interest and will lack inspiration. She also only blogs about things that interests and inspires her and sometimes this can mean fewer posts per month. One of her tips that works for her is jotting down ideas as soon as she think of one to keep the idea from getting lost. Hayley also says that writing about things she experiences herself is most relatable to her audience and always does well. Mom of 3, Cindy of 3Kids 2Dogs and 1Old House says the one thing that keeps her and her blog going is knowing that her blog is all about creating memories for her and her family. To stay consistent, she gives herself a dedicated time to write at least once a week for a good couple of hours without making any excuses. I hope you’ve been taking notes. These are just a few of the bloggers I approached so come back next week for some more awesome tips and tricks to help you stay focused and make a success of your blog. I would like to thank Hayley, Cindy & Luchae for the awesome advice and for doing what they do to keep people like me inspired. Next > The new school year has begun.